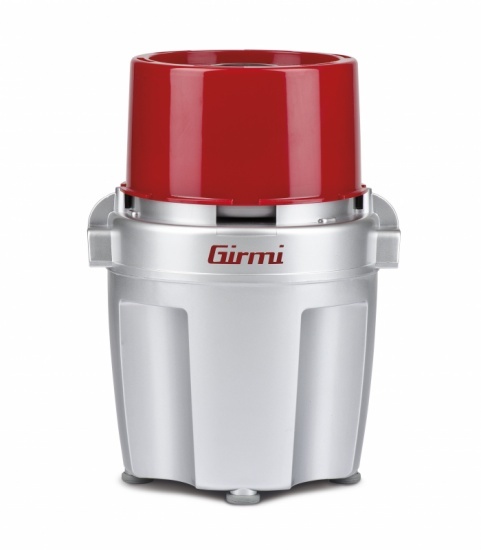 Chopping vegetable, spices and dried fruit is simple, safe and quick thanks to the food chopper Girmi TR25: just press on the lid and the stainless steel blades will do the rest. 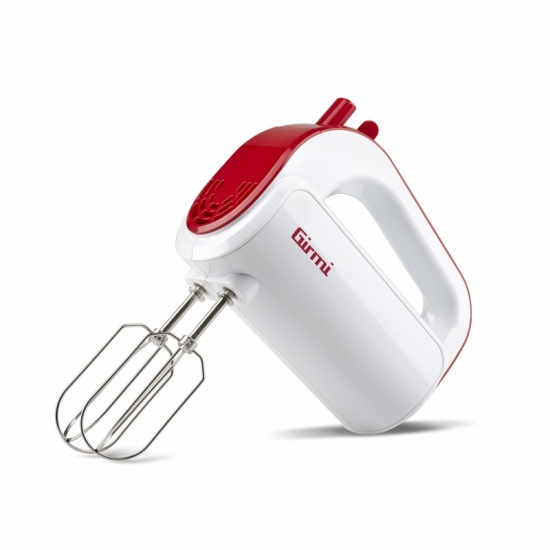 The non-slip base provides maximum stability and grip, the cutting set is completely removable for your convenience and the glass container is dishwasher-safe to ensure a better cleaning after each use. Fill in the form below to request information on: Chopper - TR25.